Waste of digital real estate? And what do you think about maps? A nice addition or a waste of digital real estate? 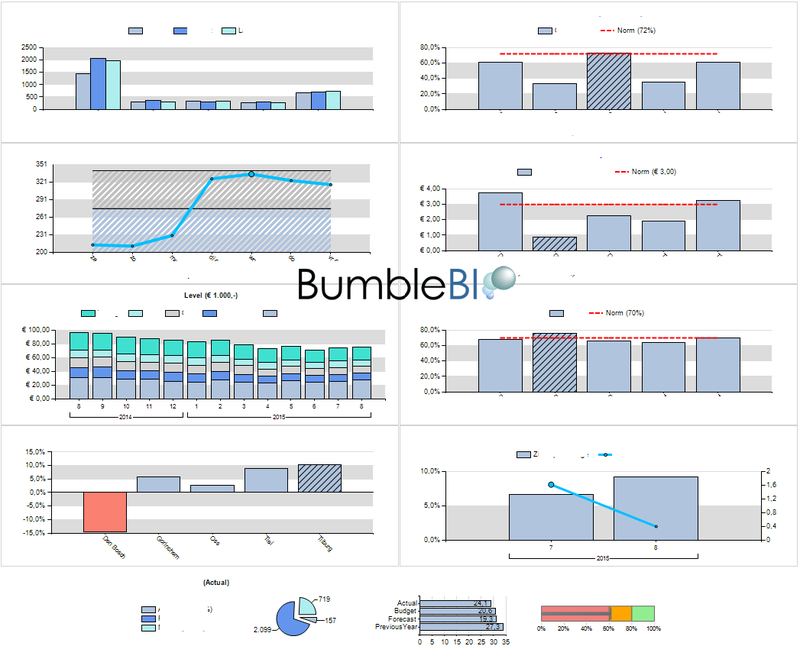 Here’s how you should design your SSRS of Power BI dashboard (thanks to Julie Koesmarno). 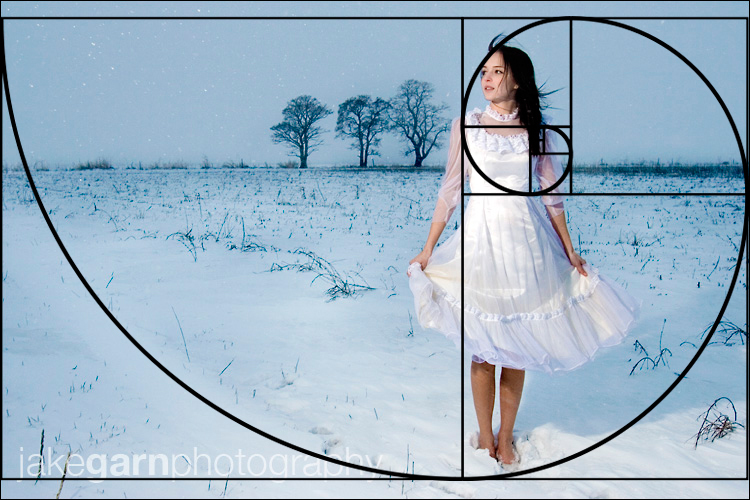 To my delight, she mentioned about composition, in particular Fibonacci Spiral. It reminded me of one of the fundamental things that I have learned in photography (as a hobby). So this weekend, I spent a bit of time reviewing some of the data visualisations in Power View that I have created in the past. Instead of just looking at it as just data and information, I put my “amateur” photographer eyes on this. I begin thinking about design, technical and most importantly business components and how to put them together. Here are a couple of Before-And-Afters, where I have revisited the objectives and composition aspects of these data visualisations in Power View. 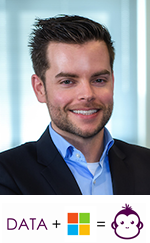 Today, I’ve read a lot about PowerPivot…blogsitems, more blogitems and screencasts. 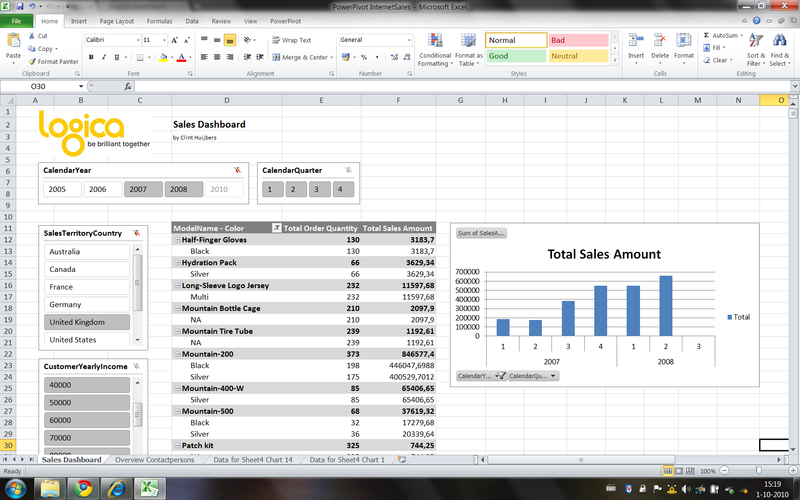 And made my first PowerPivot Dashboard by using the AdventureWorksDW InternetSales datamart.